My go-to summer cocktail to beat this heat has been a simple G&T, because let’s face it, there’s nothing quite as refreshing as a cool gin and tonic. 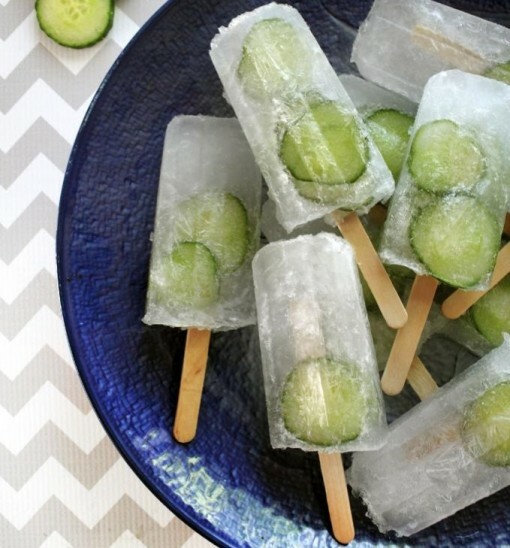 These popsicles are super easy to make, and the cucumbers make a nice addition. They freeze inside the popsicle and are fun to eat!